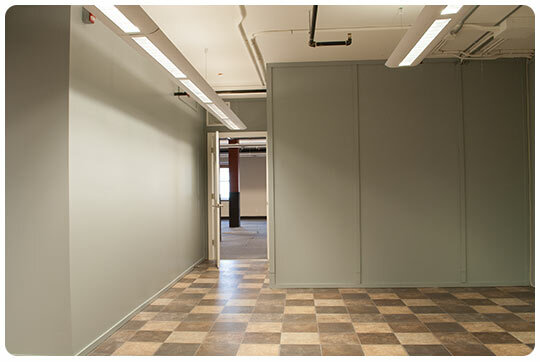 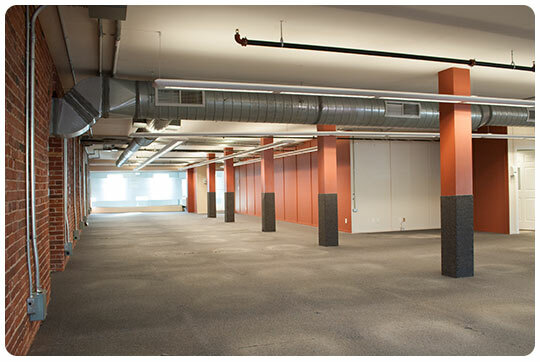 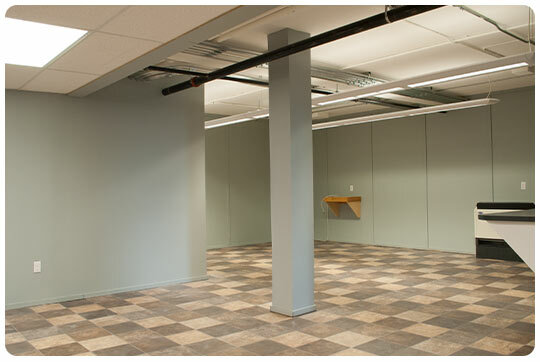 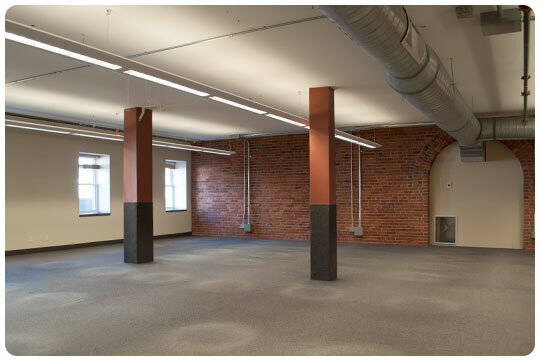 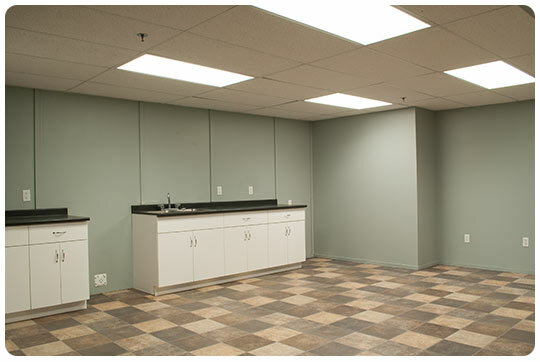 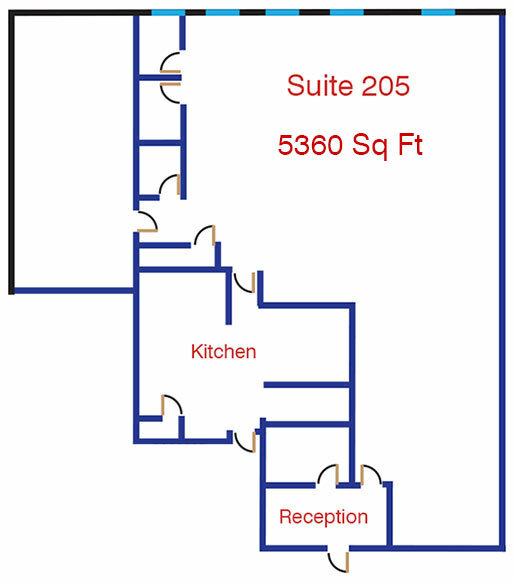 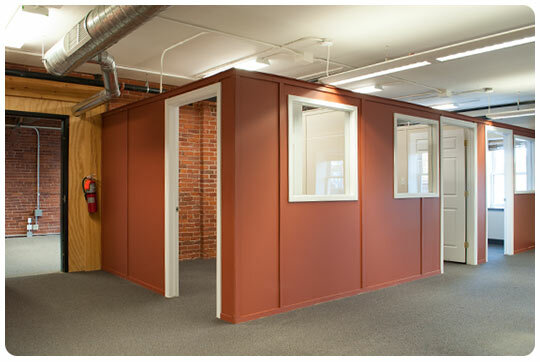 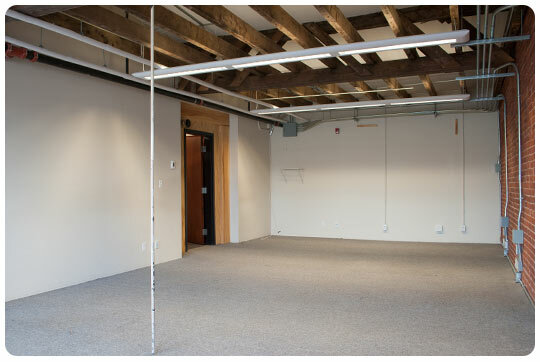 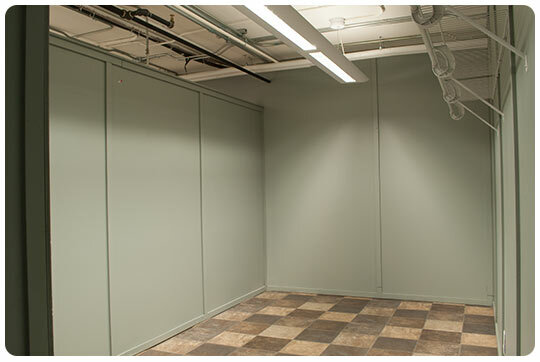 Located in the historic Holman building, this second floor space includes 5360 sq ft of class 'A' professional office space. 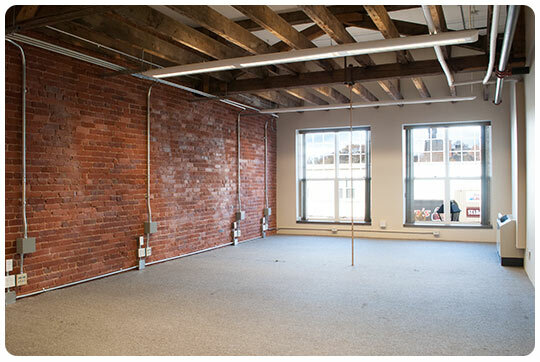 The exposed brick sanded, and sealed walls reflect the character of this remodeled 150 year old historic property. 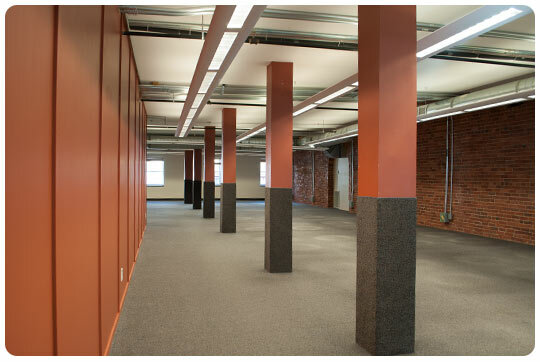 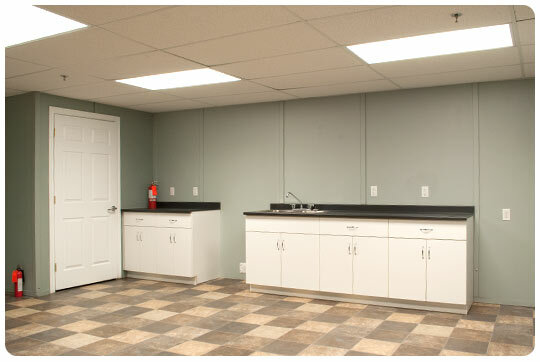 The space is heated/cooled with a geothermal system so is not reliant on fossil fuels. 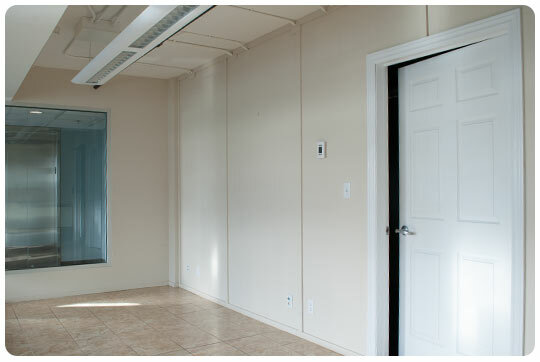 Back up emergency power is available if needed as well as UPS service.